Good times and new friends! 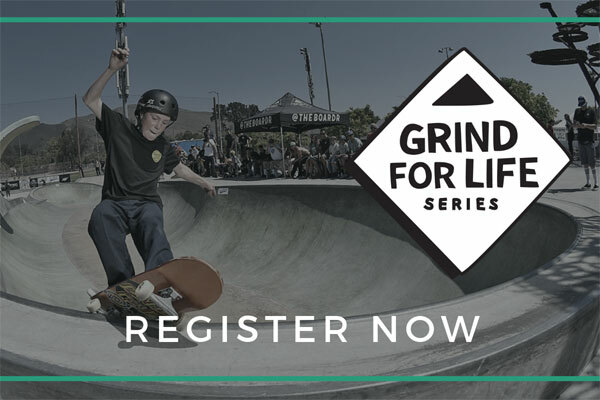 GFL is a national, all ages and skills series benefiting the Grind for Life Organization, a 501(c)(3) non-profit that assists cancer patients with travel expenses. HWJS is a series of skate and BMX contests for kids 16 and under. 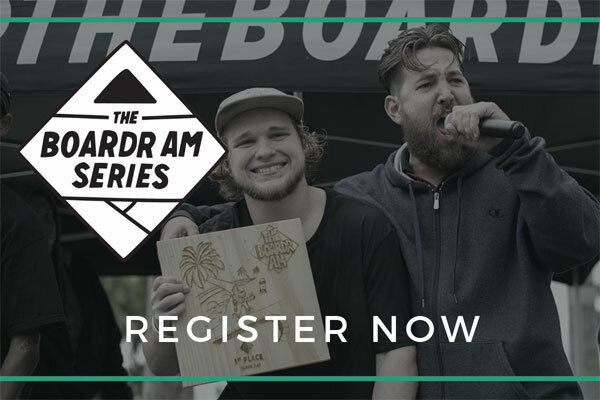 Check the schedule for 2019 stops and sign up now! Start lists and practice groups show up here once they're set. 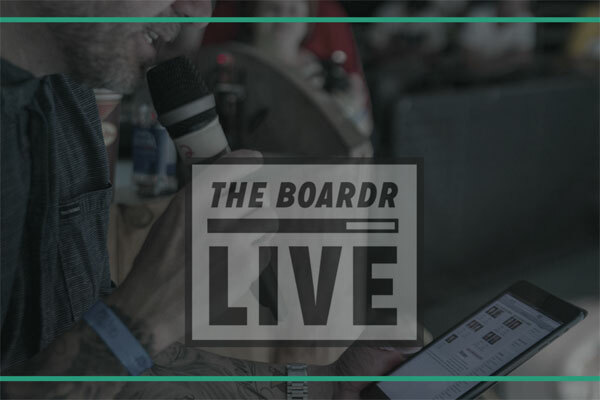 Check our upcoming events list to find out when we're in your town next.